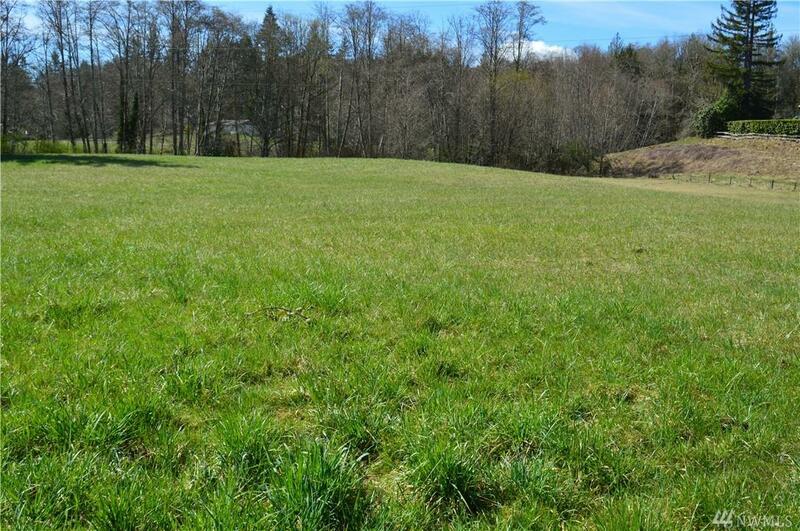 BEAUTIFUL PASTURE LAND WITH INDIVIDUAL WELL & THREE BEDROOM SEPTIC. OLDER MANUFACTURED HOME IS IN POOR CONDITION AND NEEDS TO BE REPLACED. 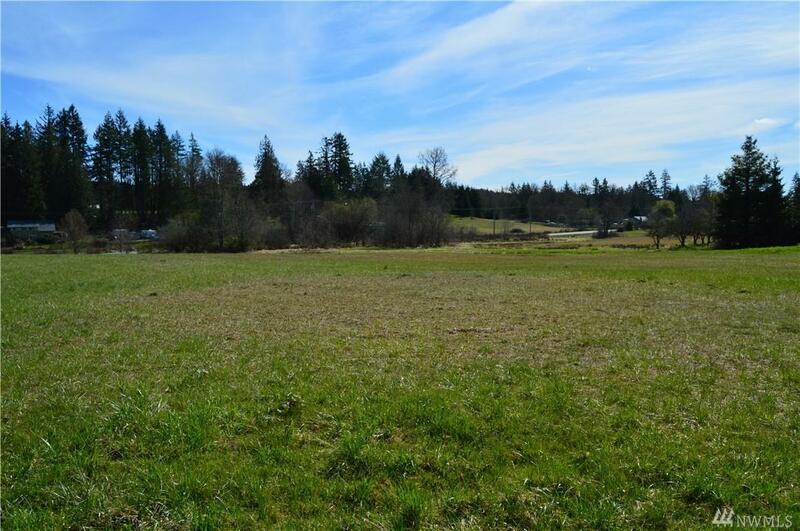 THERE ARE TWO PARCELS OF LAND ... 2ND TAX PARCEL # 4761-000-012-0007. 960 SQ FT DETACHED GARAGE. 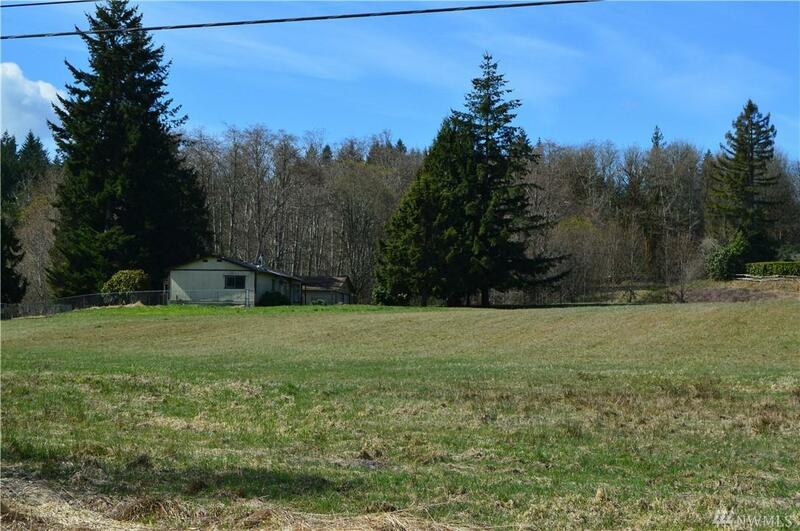 NEED MORE THAN 5 ACRES? 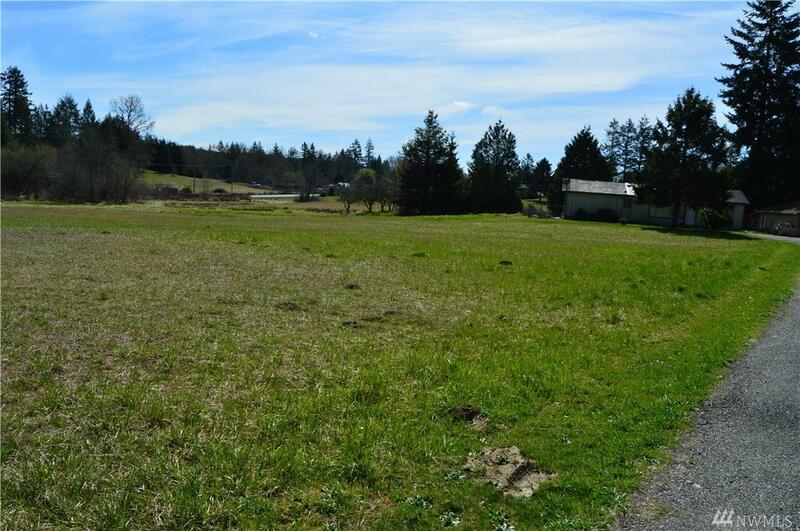 ADJACENT LOT (WEST OF MANUFACTURED HOME) IS ALSO AVAILABLE - SEE MLS #1432398. OFFERED WITH CONVENTIONAL (LAND LOAN) OR CASH TERMS.